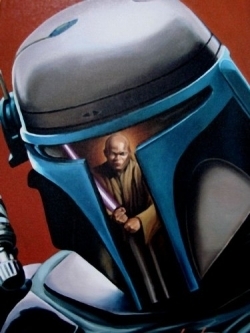 The Mandalorian Hero is Next after Anakin/Dooku? How do you play Geonosis? Does anyone know why BF2 stutters and BFV doesn't? Can We Get New Maps Soon? I'm late to the party but whats up with Vader's Choking? Is there any real use for the repulsor cannon star card? Are the Droidekas Still In The Works? Light On Content Is The Problem, So Where Is...? Aren't Video Guides Useless If Adjustments Through Patches Continues? Any tips at using the rocket trooper? Okay, where did Ewok Hunt go and Auto FPS Mode Bug? So how do you buy hero emotes now? Hoth Phase 2 East Door Not Opening? [Megathread] Recent tweet states Rey and Bossk are too strong now? Does any other starfighter/hero have a disrupt ability? Issues with Kylo Ren's Force Pull? What Is The Main Reason This Game Does Not Have Voice Chat? Getting Killed By Brand New Weapons?